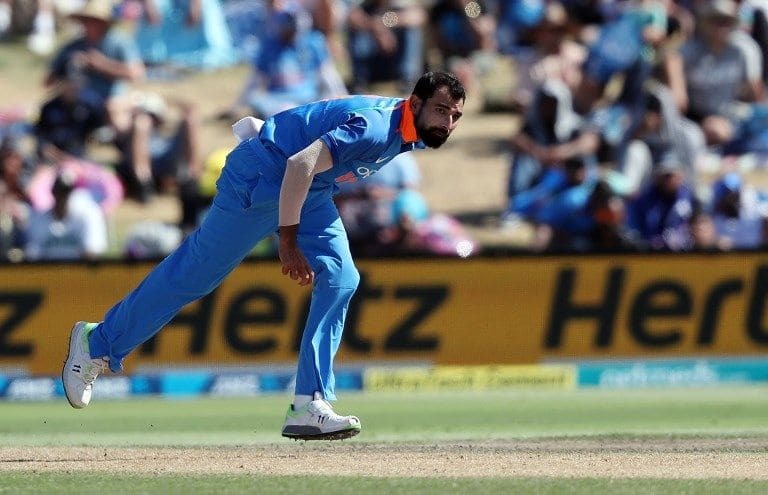 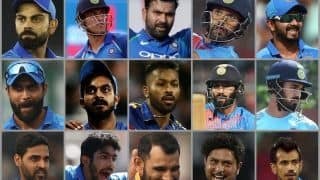 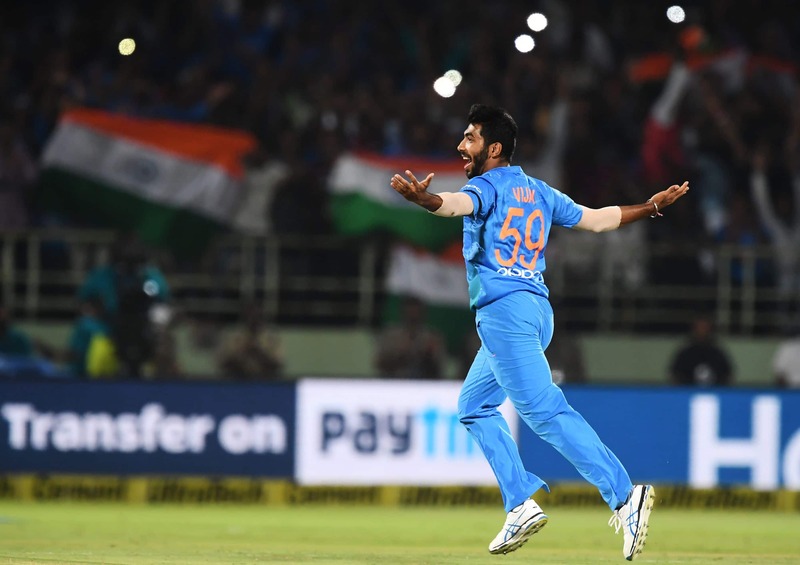 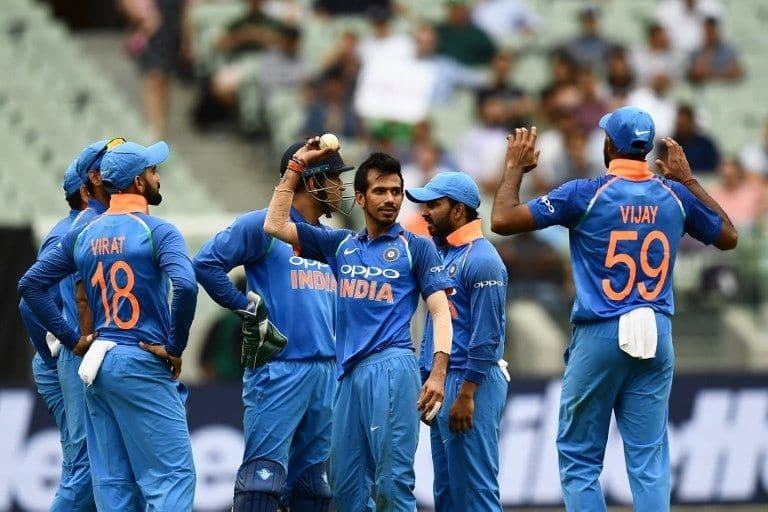 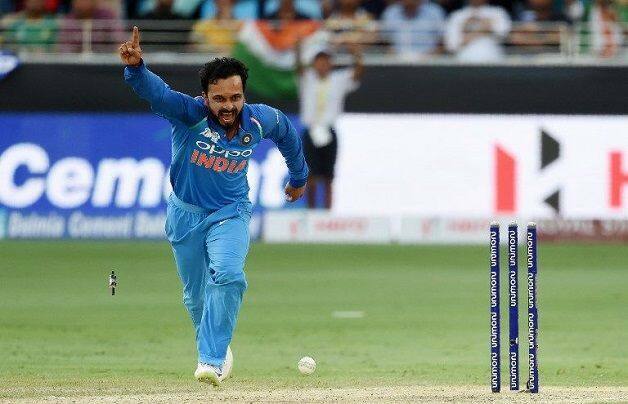 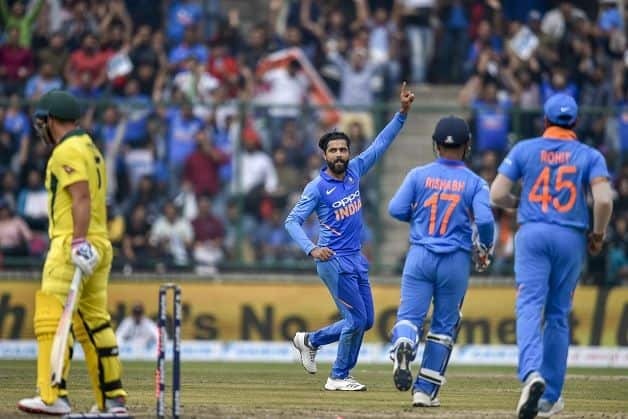 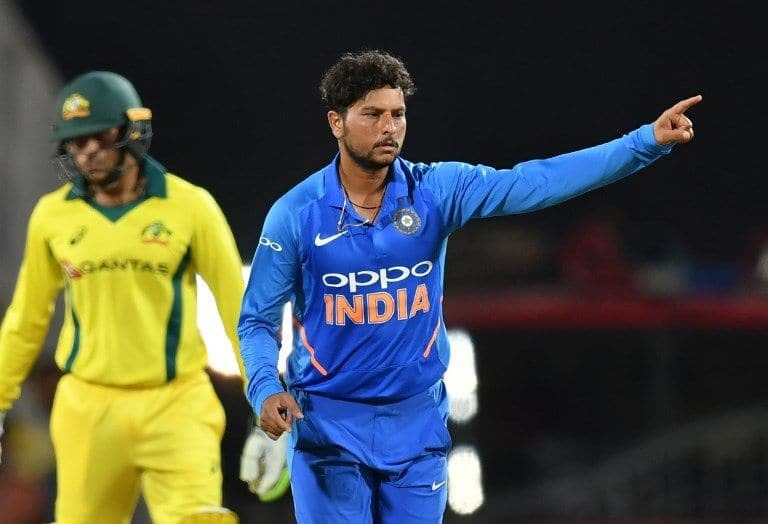 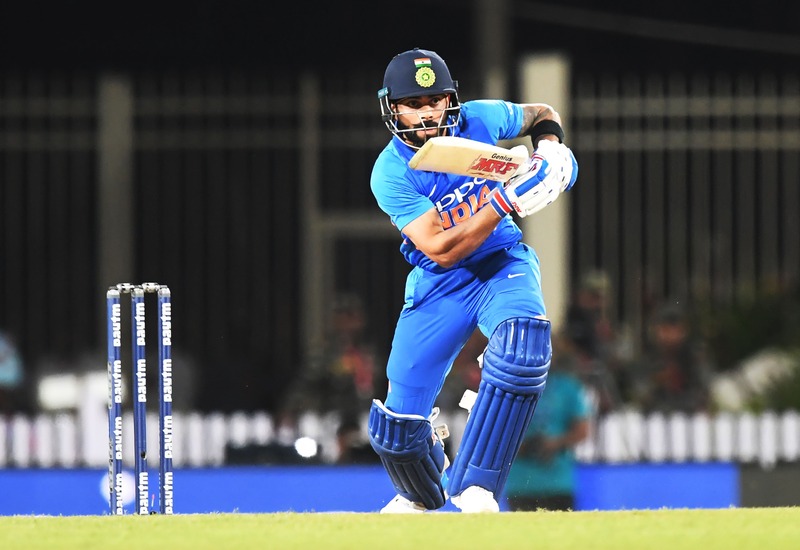 The BCCI selectors today chose India‘s 15-man squad for the 2019 ICC Cricket World Cup, making two noticeable inclusions. 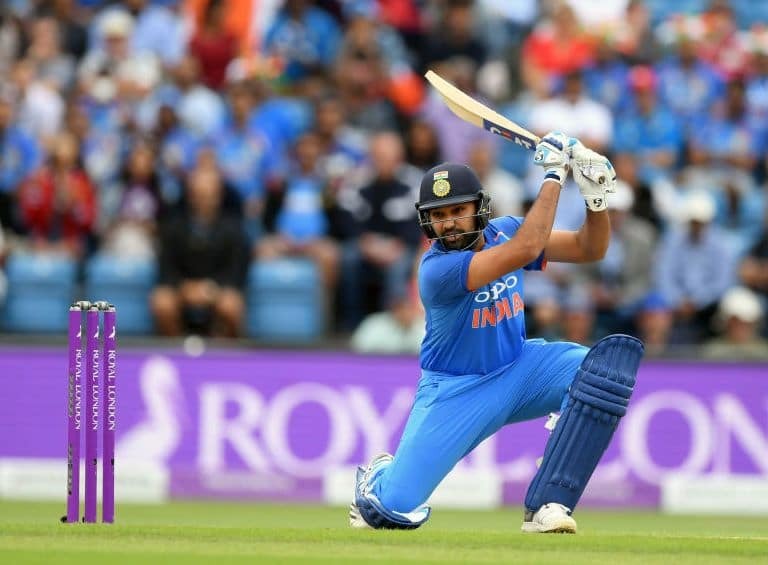 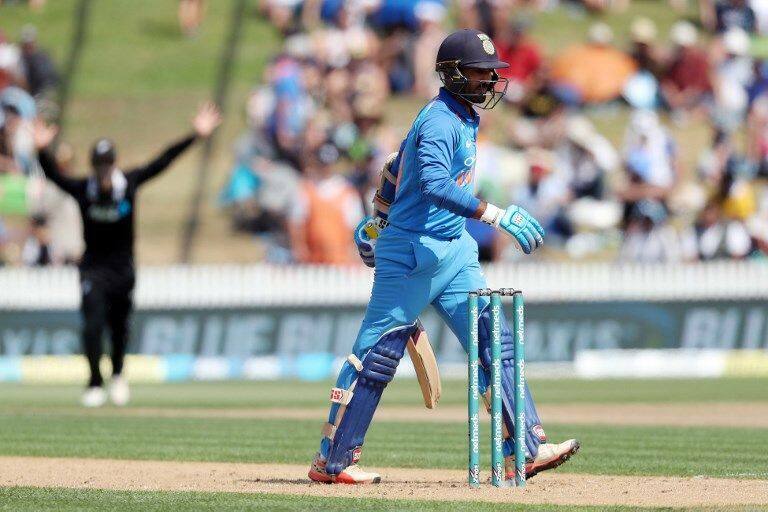 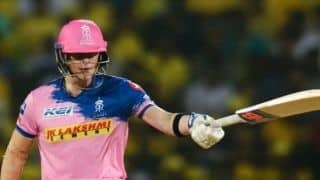 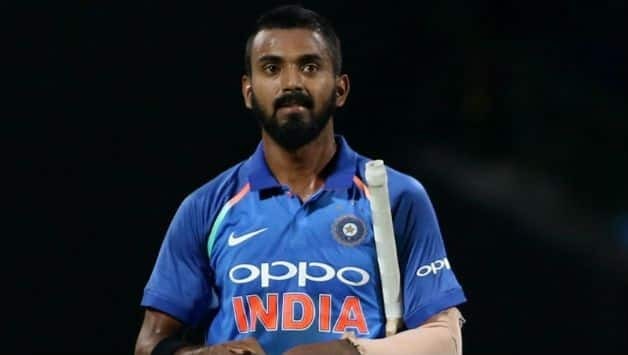 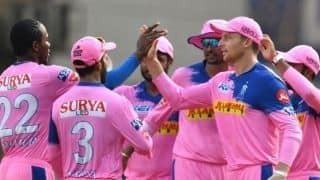 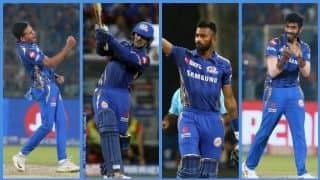 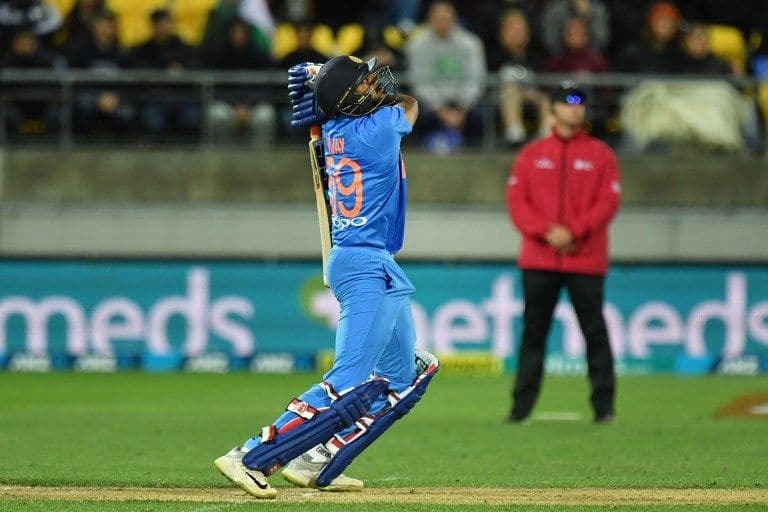 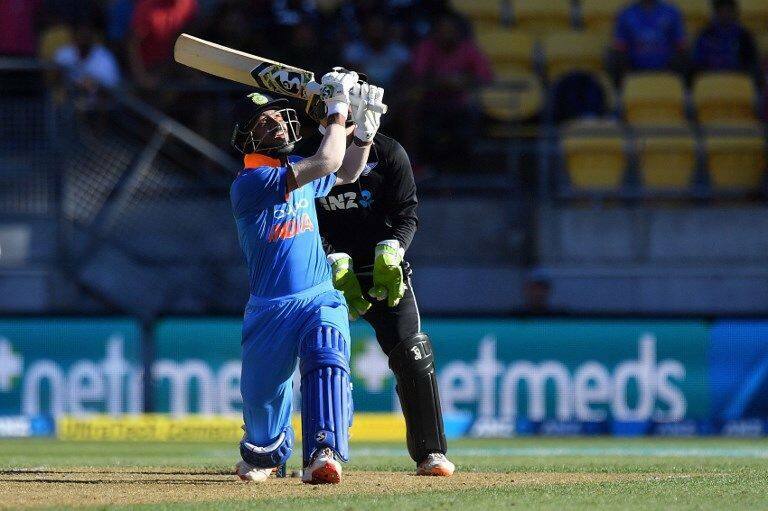 Rishabh Pant and Ambati Rayudu were dropped, with Dinesh Karthik and Ravindra Jadeja included. 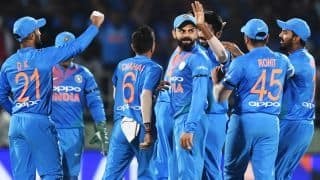 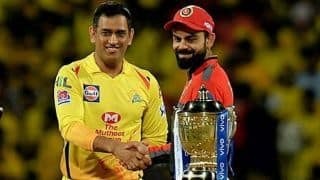 Captained by Virat Kohli, the squad features five batsmen, two wicketkeepers, three allrounders, two spinners and three fast bowlers. 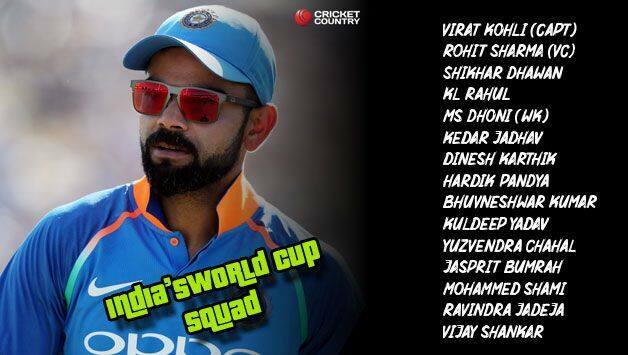 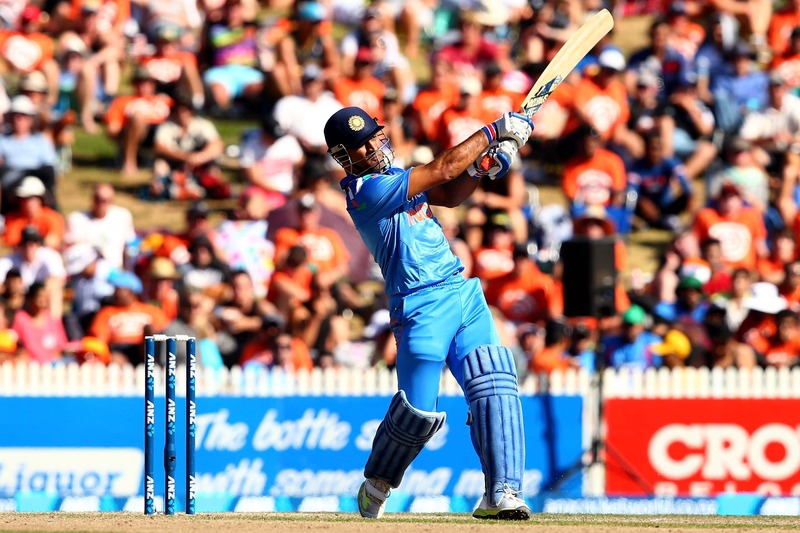 India open their World Cup campaign on June 5 against South Africa at Southampton.